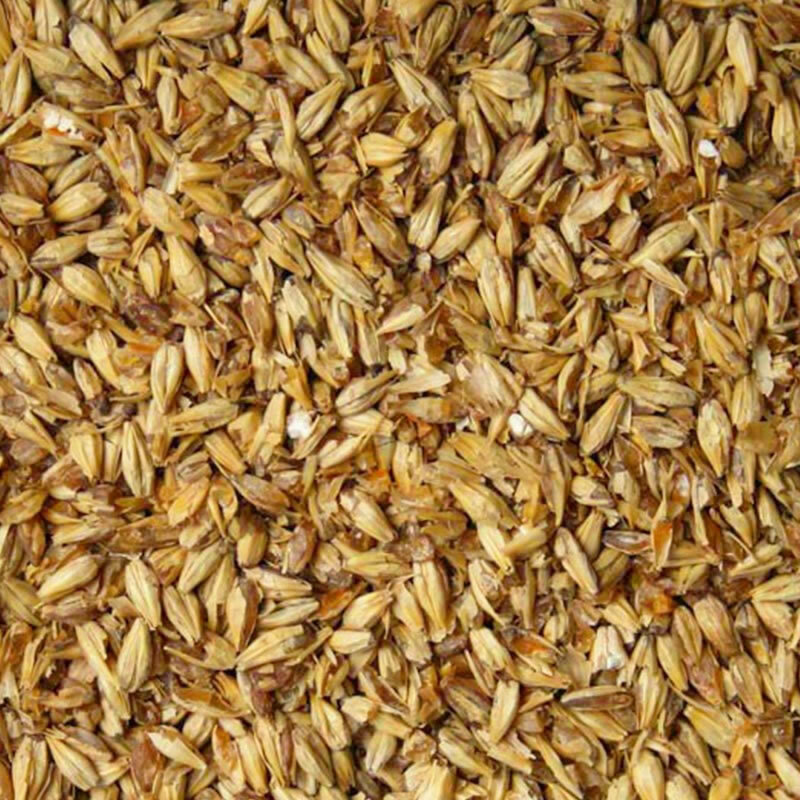 Malt Type: Specialty Grain Origin: North America Wort Color: 5 °Lovibond (10 EBC) Protein: 12.0% Moisture: 6.0% max. Extract (dry): 80.5% min. Diastatic Power: 140 °Lintner Usage: 60% max. 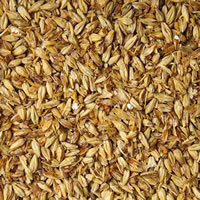 Briess Smoked malt is a pale barley malt smoked with cherry wood. The smoke flavor is smooth, sweet, and robust. 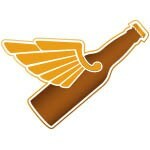 Although Smoked malt will behave like a base malt in the brewing process, it imparts an intense smoke flavor. It is recommended that usage be limited to a maximum of 20% in lighter styles like Scottish Ales and Oktoberfests, and 60% in Stouts and Porters. 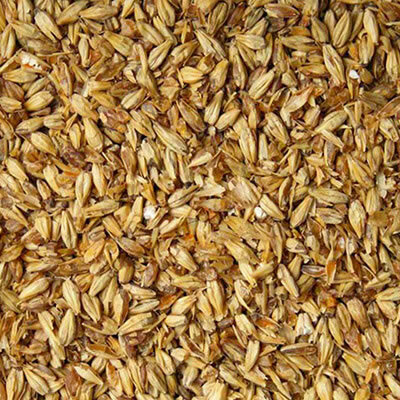 Briess cherry wood-smoked malt offers an exciting alternative to the beechwood-smoked malt traditionally used in most German Rauchbiers, or the peat-smoked malt common in English and Scottish styles.